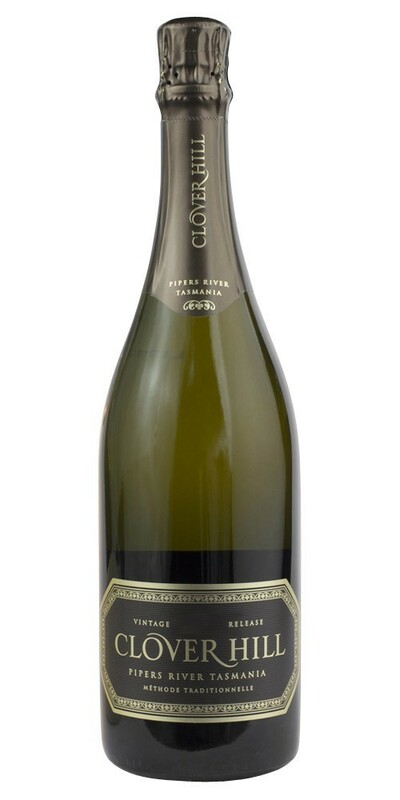 Since 1994 the Clover Hill sparkling blend has evolved to include all three classic grape varieties, with chardonnay, pinot noir and pinot meunier. Crafted according to traditional methods, this wine is matured on lees in its bottle for a minimum of 3 years. It contains components of selected reserve wines aged in French oak foudres and barrels to ensure the unique personality that is the Clover Hill house style. This wine displays a bouquet of complex layers of lemon, ripe apples and honey, with toasty, nutty yeast characters. An elegant sparkling wine with superb length, that will continue to improve under cork for up to 10 years. Notes provided by Clover Hill.